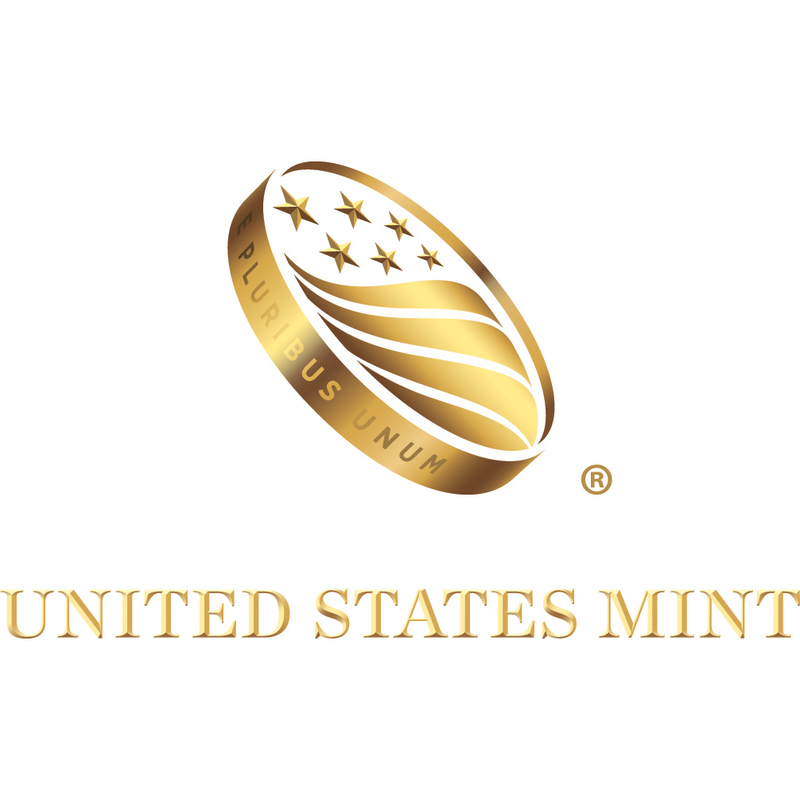 The United States Mint is one of the most popular mints available on the market. It is highly valued by investors and collectors of Platinum alike. One of the most popular designs is the American Platinum Eagle. Since its release in 1997, this coin has been one of the most popular coins on the market. It is the only Platinum coin produces by the United States Mint. Furthermore, the United States Government guarantees for weight, content, design and its purity. Both designs pay an important tribute to the spirit of the United States of America. The Bald Eagle is one of the most known symbols of America. It symbolizes freedom, spirit and their patriotism. Another symbol image on the coin can be found on the obverse side of the coin. 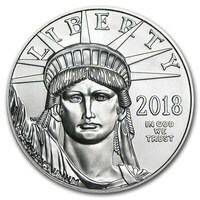 The Statue of Liberty is boldly represented on the coin as well. She also represents freedom, patriotism, and courage. The reverse side of the coin is the only coin in the United States Bullion that changes annually, making it a very unique coin.